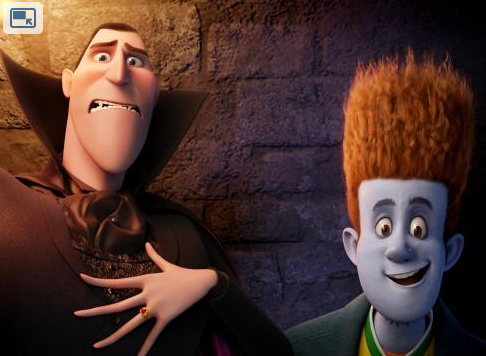 Check out these cool new images from the upcoming animated film HOTEL TRANSYLVANIA that just recently saw Cyrus depart and Gomez enter to voice the character Mavis. The all-star movie includes the voices of Adam Sandler, Selena Gomez, Andy Samberg, Kevin James, Fran Drescher, David Spade, David Koechner, Steve Buscemi, Molly Shannon, Cee Lo Green and will hit theaters on September 28th. 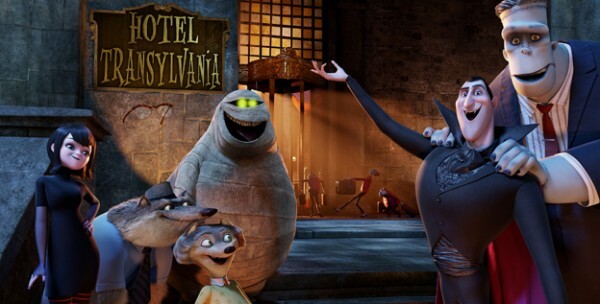 Welcome to the Hotel Transylvania, Dracula's (Adam Sandler) lavish five-stake resort, where monsters and their families can live it up, free from meddling from the human world. But here's a little known fact about Dracula: he is not only the Prince of Darkness; he is also a dad. Over-protective of his teenage daughter, Mavis, Dracula fabricates tales of elaborate dangers to dissuade her adventurous spirit. As a haven for Mavis, he opens the Hotel Transylvania, where his daughter and some of the world's most famous monsters – Frankenstein and his bride, the Mummy, the Invisible Man, a family of werewolves, and more – can kick back in safety and peace. 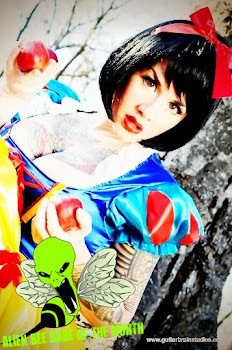 For Drac, catering to all of these legendary monsters is no problem – but his world could come crashing down when one ordinary guy stumbles on the hotel and takes a shine to Mavis.